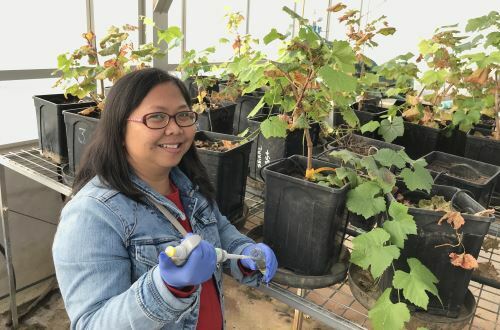 The National Wine and Grape Industry Centre (NWGIC) conducts world-class research in grape and wine science, in the areas of plant pathology, vine physiology, fruit development, fruit and wine composition, sensory characteristics of wine, and consumer preference. 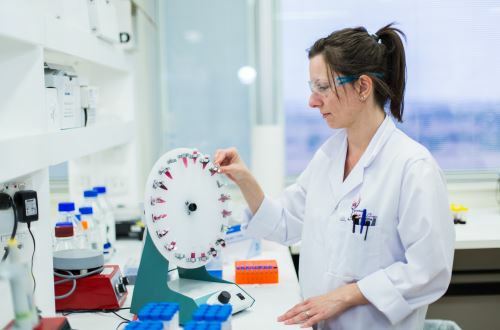 We generate outstanding research outcomes thanks to the expertise of our researchers, excellent facilities and equipment, and our alliance with Charles Sturt University (CSU), NSW Department of Primary Industries (DPI), and the New South Wales Wine Industry Association. We collaborate with commercial vineyards and wineries to ensure our research is highly relevant and improves profitability and sustainability in the Australian wine industry. 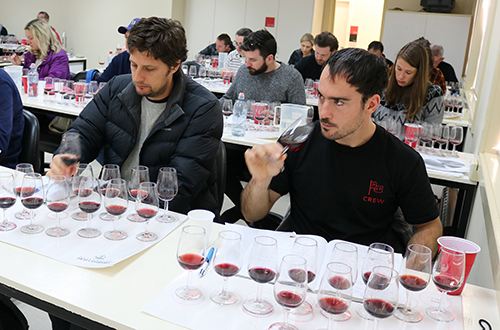 Through our research, education and engagement programs, we are training the future leaders of Australia's wine industry. 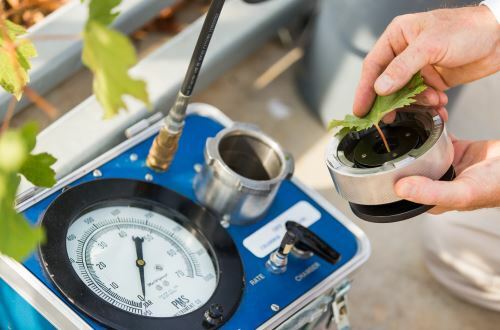 We have a whole of system approach to research on pests and disease of grapevines focusing on pathogen identification, epidemiology, management, and the impact of diseases on grape and wine composition. Research into the factors that impact on berry composition and yield including extreme temperatures, water stress, plant nutrition and carbohydrate partitioning. Our research also aims to define sustainable and efficient vineyard management practises and develop automated systems for yield prediction. 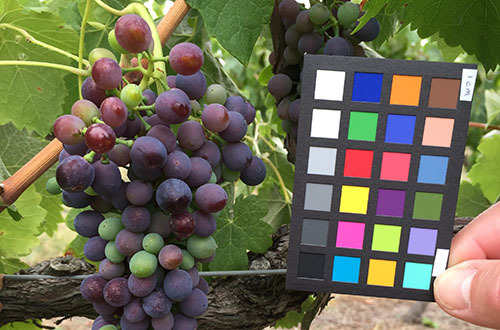 Research to understand fruit development in relation to geography and vineyard climate. Uncovering the complex relationships associated with grape production, wine composition and wine sensory features. 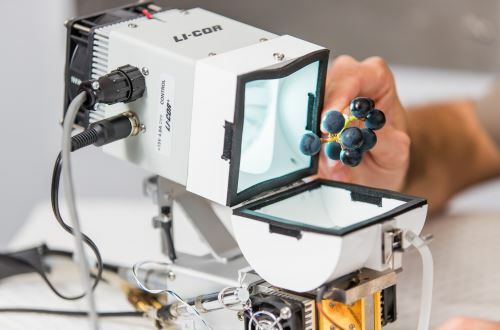 From the impact of light and metal ions on oxidative wine spoilage, to developing tools and methods to better predict wine stability, and regional wine profiling. We are a recognised leader in promoting the application of research within the Australian wine sector. Our community engagement programs and partnerships support industry through training and resources that can be used in the field.